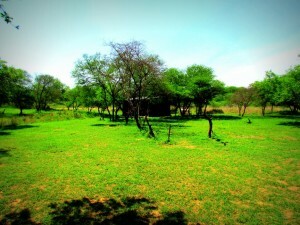 Camp Site: R140 per site per night (i.e. 2 people). 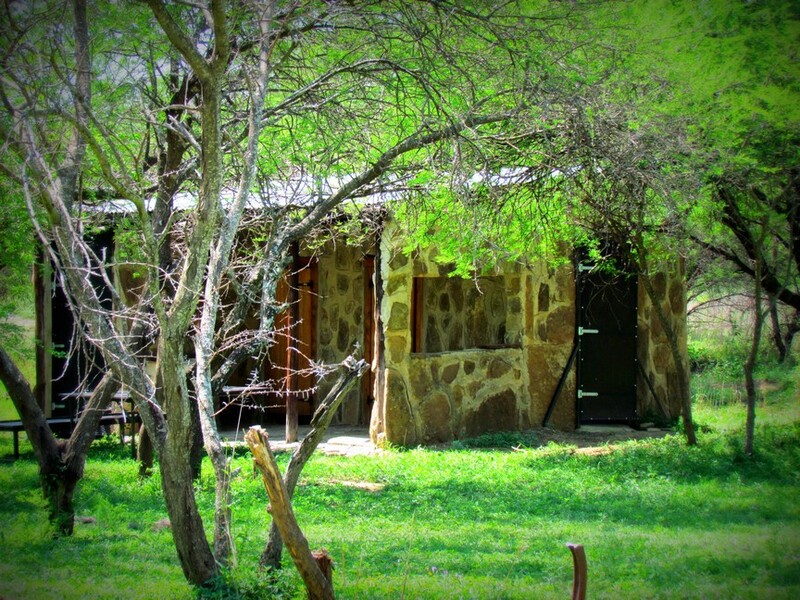 Additional Adults: R70 Per person per night. 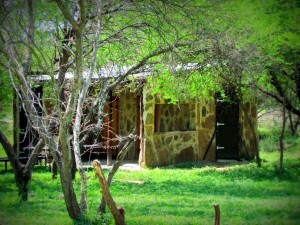 Children Under 12: R30 per child per night. Children Under 3: No Charge. Please note that the above costs for the Camp Site are for the self-catered option. Should you wish to join us at the Rustic Tented Camp for meals, this can be arranged – Provided the Rustic Tented Camp is occupied on the weekend of your choice. Please enquire at time of booking – meals need to be reserved and paid for in advance.